The office may be a concept of the past. A whopping 70 percent of people around the world work remotely at least once a week, according to a 2018 study. More than half work remotely for at least half of the week, the study found. Some work at home. Others rent coworking spaces. But a good number also set up remote shop in coffee shops and cafes across the county. Some coffee shops market to this, with plenty of outlets, fast and free Wi-Fi and chairs facing the windows or in rows, rather than a social table. 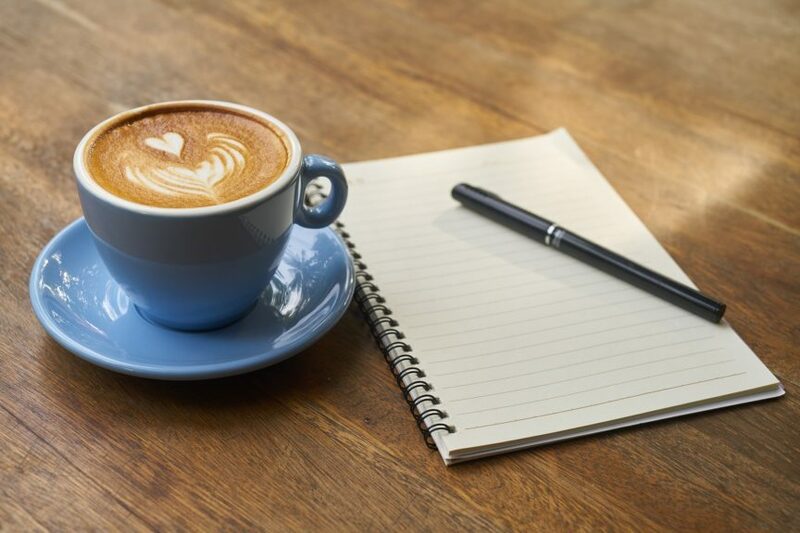 If you’re in Boulder and you’re craving a coffee to push you through your workday, here are our favorite cafes for the remote businessperson. 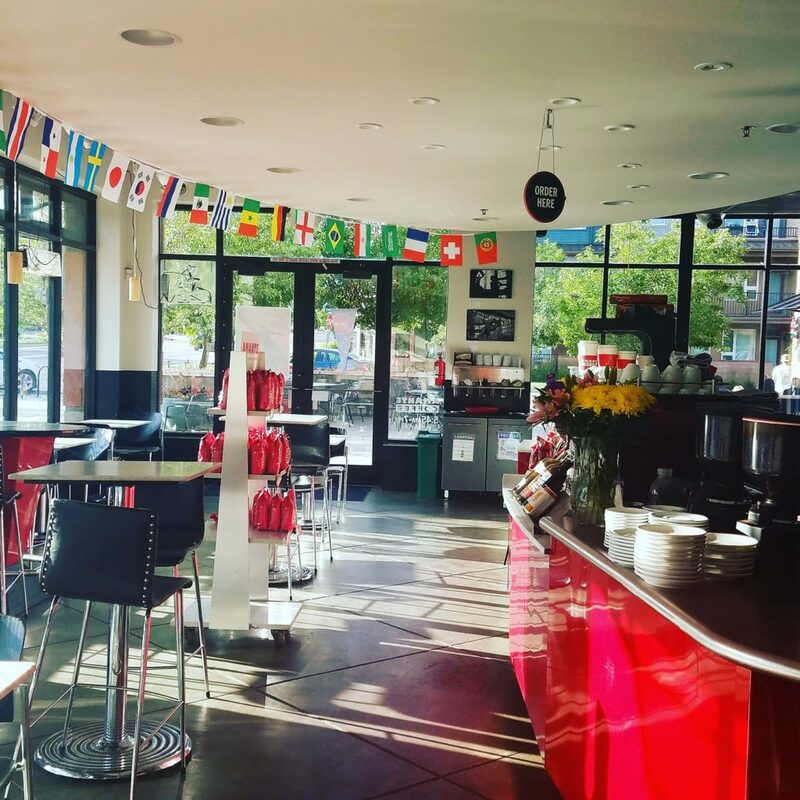 The Rayback is our favorite place to get a coffee and work remotely. The indoor-outdoor Rayback Collective is Boulder’s first food truck park, featuring an ever-rotating variety of four or so food trucks for lunch and dinner, as well as a coffee shop by day. 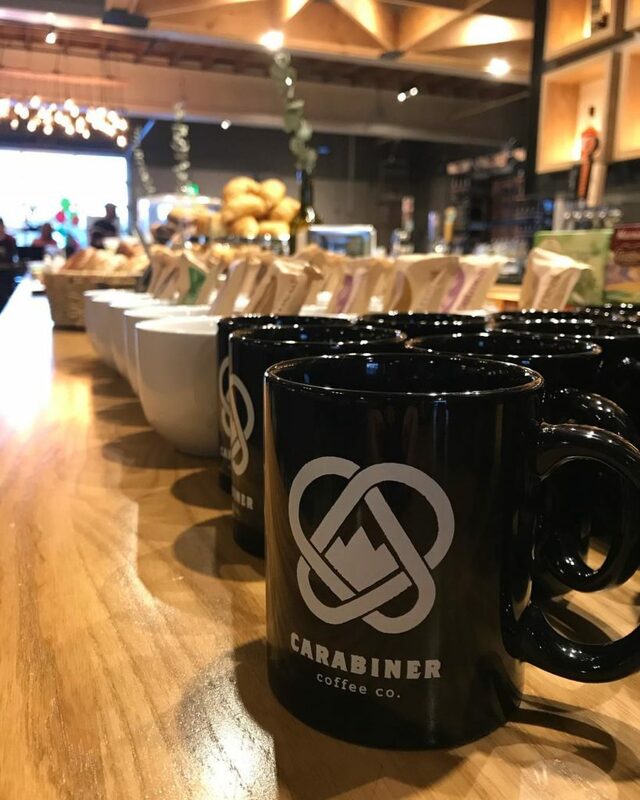 Grab a Carabiner Coffee and station at one of the various long work tables (with tons of outlets), or sit at a private table. Hold your meeting in one of the lounge areas: Indoors, you will find cozy couches and chairs, and outdoors, you can gather around the picnic tables or fire pit. End your work day with a craft beer from one of the taps. Boulder Public Library/Seeds Library Cafe, 1001 Arapahoe Ave. If you’re on a budget or don’t drink coffee, the library is a great place to buckle down and crank out some work. There are plenty of tables and nooks. Plus, it’s quiet. Oh, so quiet. 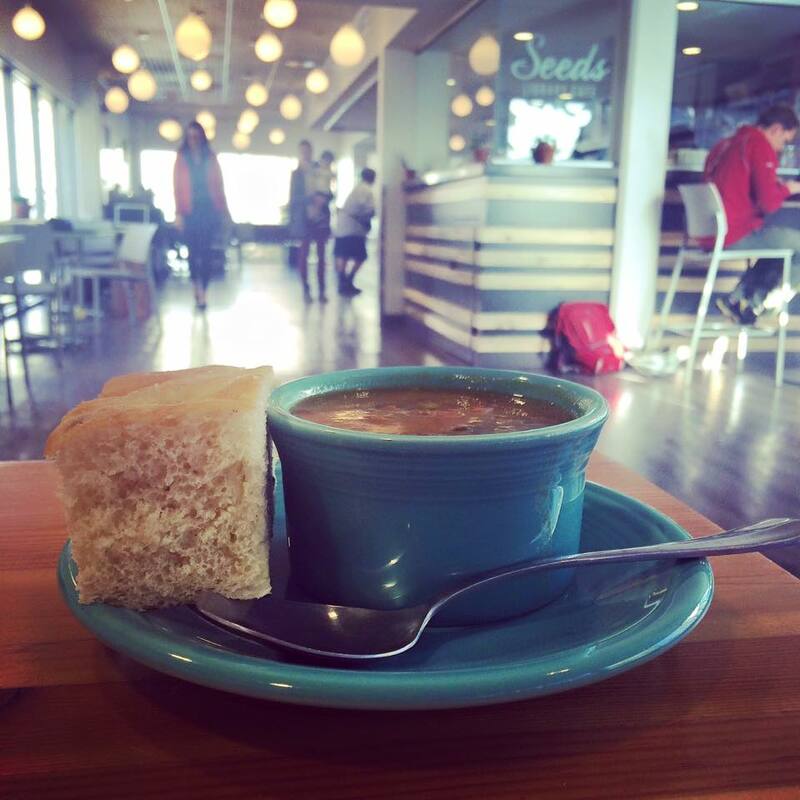 Head over to the Seeds Library Cafe, located inside the library, if you need to refuel. Get coffee and food made with local produce, such as salads and healthy sandwiches. Seeds is owned by the local farmers market. Pekoe Sip House, 1225 Alpine Ave. If you’re stationed in north Boulder, you can’t beat Pekoe, near Ideal Market. Many visitors here are working, so the vibe is productive and generally focused. As a bonus, if you don’t do coffee, you can get tea and even boba tea here, not to mention a selection of food that beats most coffee shops. 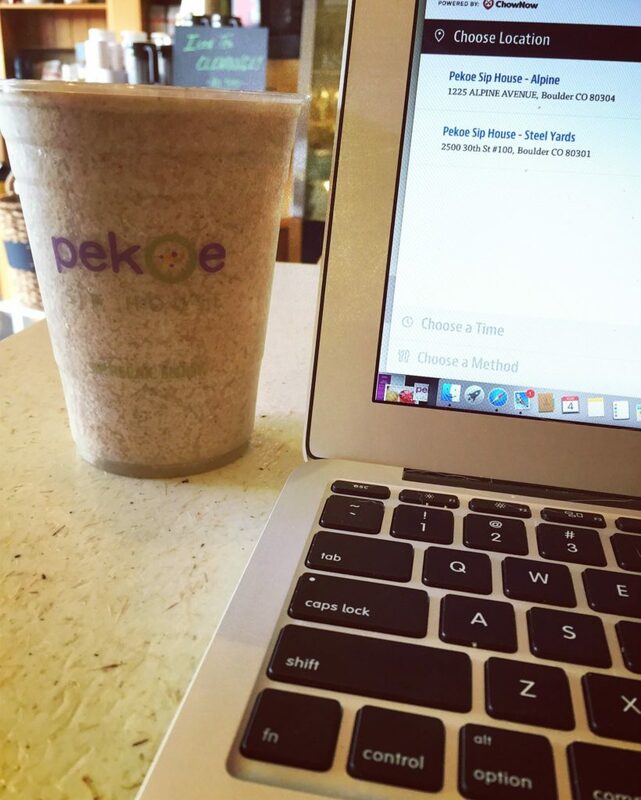 Pekoe has a second location on the University of Colorado campus, ideal for students who need to study. Amante Coffee, 2850 Baseline Road, 1035 Walnut St., 4580 Broadway St.
Amante has multiple locations throughout Boulder, and while they can get crowded, the customers tend to be professionals working hard or having meetings (unless there’s a soccer game on the TV; then the place can get rowdy). 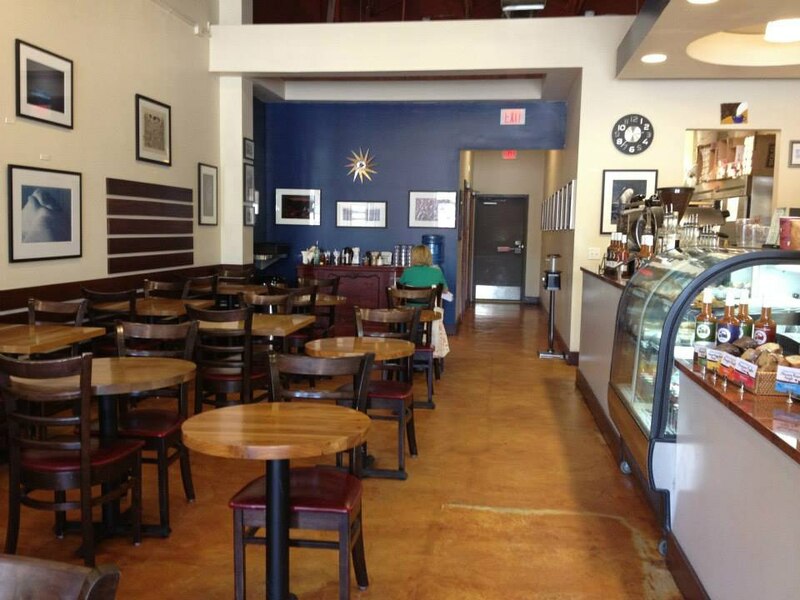 Our favorite is the newer Amante on Baseline, a large, multi-level space that almost always has a table available. It opens early: at 5:45 a.m., too. The north Boulder location is smaller but bright, with oversized windows and a cheerful energy. The downtown location tends to be the busiest and loudest, but for a downtown shop, it’s not too chaotic. A table can be tricky to score during busier hours, but the Wi-Fi is great and there’s outside seating during warmer weather. Plus, the coffee is tasty at all locations. Innisfree Poetry Bookstore and Cafe, 1301 Pennsylvania Ave.
Head here if you want a good energy for writing. Innisfree is a poetry bookstore-slash-coffeehouse, so the creative energy is real here. It’s located on the Hill, so it tends to draw college students studying. The Wi-Fi is reliable, there are plenty of outlets and you can fill up on organic food and beverages. In the evening, Innisfree sometimes holds special events, like poetry readings and workshops, so it’s best to get your work done here before the sun sets and the creatives start sharing their work. Caffe Sole, 637 S. Broadway St. 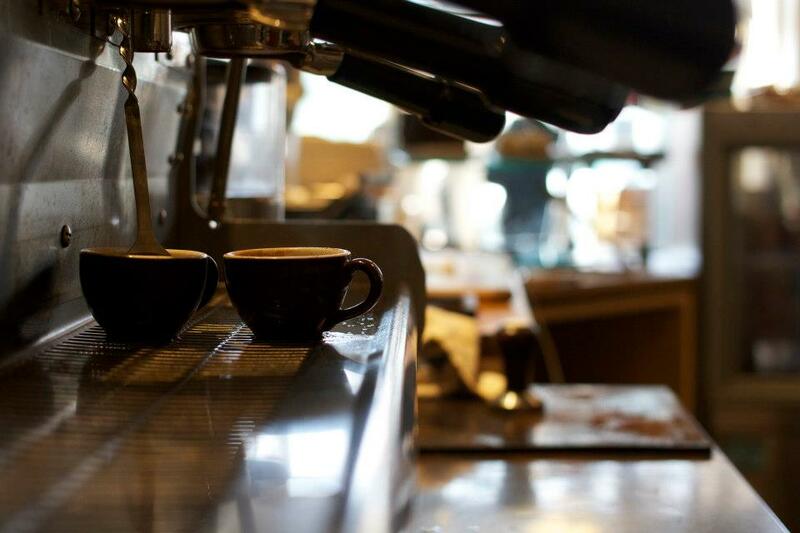 This is the best coffeehouse for business in south Boulder. 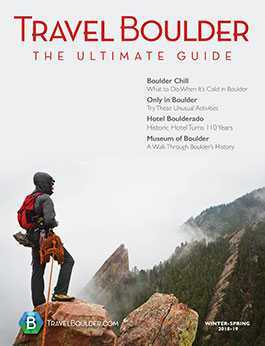 This is one of Boulder’s O.G. 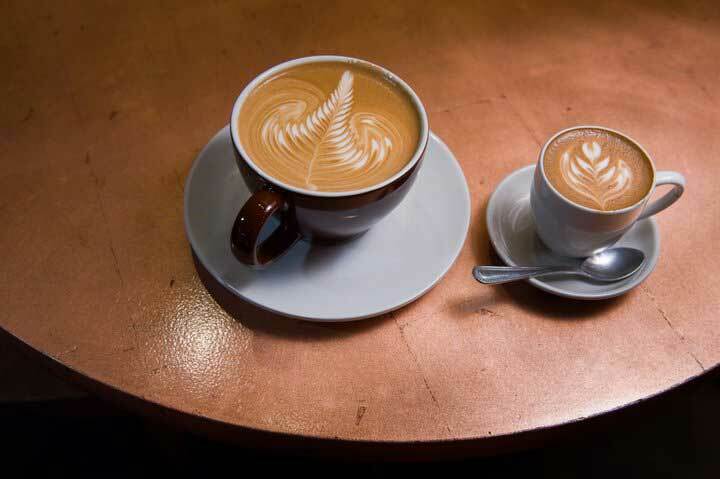 coffee shops; it’s been around for nearly two decades and was one of the first coffee shops in the state. Needless to say, Caffe Sole has had plenty of time to perfect coffee. The space is big, yet homey, with two separate rooms and a ton of tables. You should have no trouble finding an outlet. 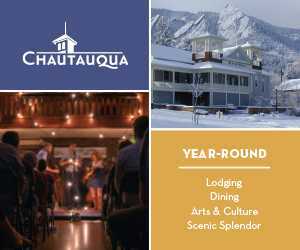 Weekend evenings often feature live music, so plan your work around that. Red Rock Coffeehouse, 3325 28th St.
Red Rock is comfortable, with ample power outlets and reliable Wi-Fi. It’s a quieter, calmer coffee shop in Boulder, and it’s common to see people working here. The seating is flexible, whether you need a table for one or have a crew joining you. Coffee, chai and cold brew will keep you focused. The Laughing Goat Coffee House, 1709 Pearl St. In the evening, The Laughing Goat is a hoppin’ place for live music and nightlife. Be done with work by then. But by day, it has an open, comfortable space to work in. Laughing Goat has a nice, energized vibe all day. Plus it’s located right off the Pearl Street Mall. You can feel the creativity in the air; head here for inspiration, caffeine and an office away from the office. Trident, 940 Pearl Street Mall: Trident is a Boulder institution, but it has a sign prohibiting the use of cell phones. This is a problem if you need to have a conference call or conduct a phone call. Plus, the power outlets are limited and the tables are pretty close together, making it tricky for a productive work day. 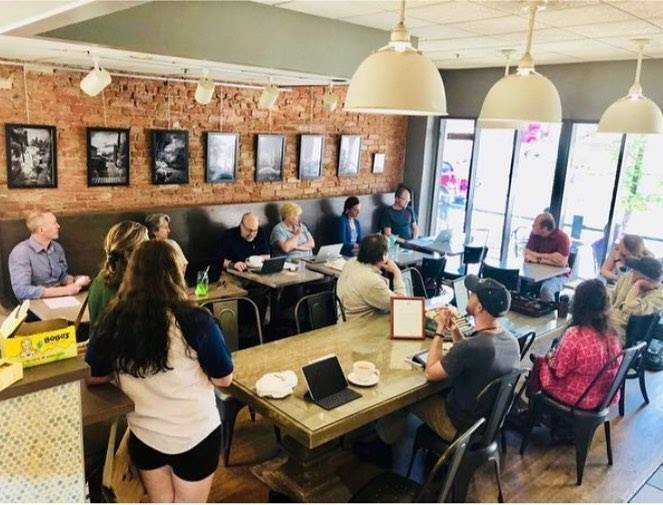 Ozo Coffee (various locations): While we love the coffee and Ozo is great for a hangout, it’s pretty loud and busy if you want to actually focus your work. It can be hard to hear the person you’re talking to and even harder to focus if you are on deadline or trying to make a phone call. Plus, seating can be hard to score. Boxcar Coffee Roasters, 1825 Pearl Street: Boxcar makes arguably the best coffee in Boulder, but seating is extremely limited. Best not to fight for (or pay for) parking in downtown, walk to Boxcar and hope you will find a seat; you probably won’t.